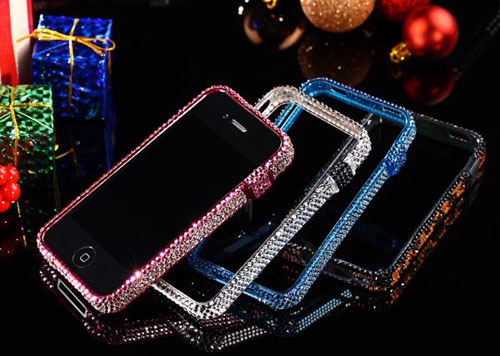 If you want to add sparkles to your iPhone 4, Swarovski’s BlingFrame is available in 4 flashing colors. The BlingFrame is designed and handcrafted at their Tokyo Japan Studio by designer L. Alexander and can be customized per your style and color choices. 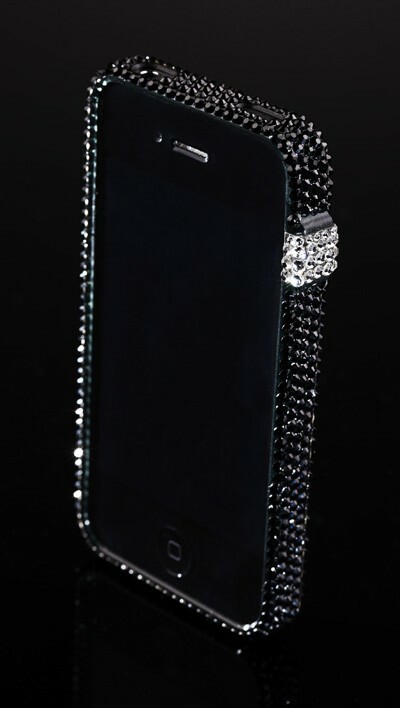 There are 500 100% genuine Swarovski Austrian crystals fully covering every corner of the iPhone 4 case.